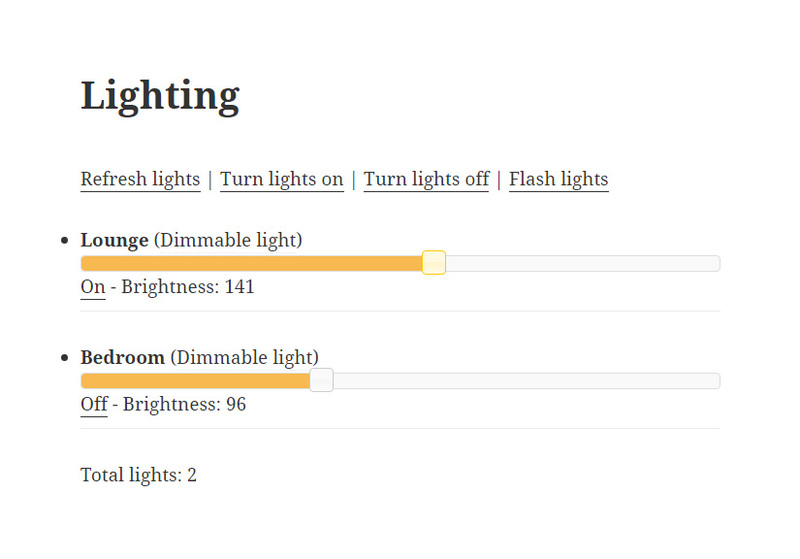 I have developed a WordPress Plugin that interfaces with the Philips hue Bridge to control Philips hue Lights, Switches and Sensors using the Philips hue API. Check it out on w.org! 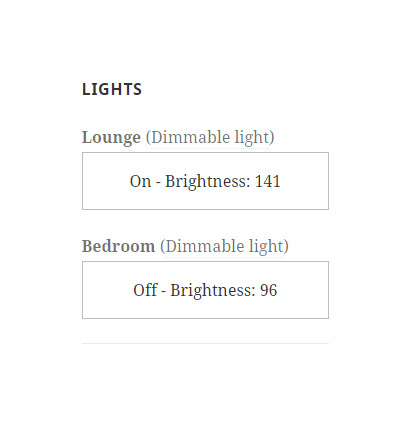 Switch on and adjust the brightness of Philips hue Lights connected to your Philips hue Bridge. 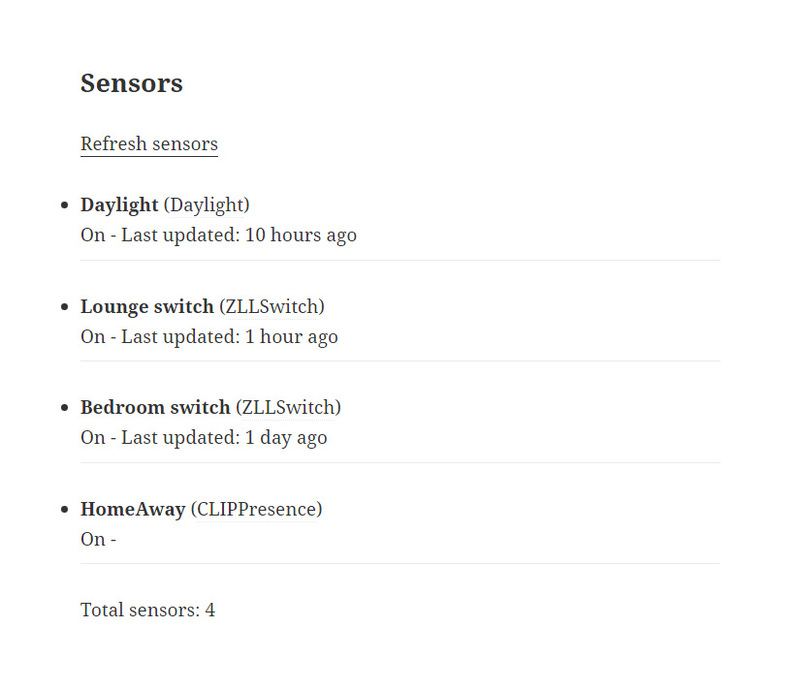 Monitor sensors connected to the Philips hue Bridge. Use the Lights Widget to quickly switch on/off Lights.